What is the number written on the back of the security token? I am currently using SQUARE ENIX Security Token to log into my PlayOnline account. I also want to use SQUARE ENIX Security Token to log into FINAL FANTASY XIV. What do I need to do? 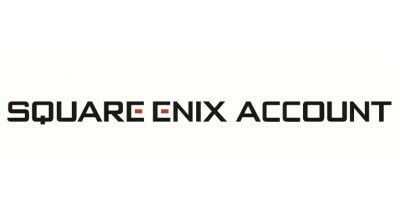 What should I enter Address 1 and Address 2 to purchase SQUARE ENIX Security Token from SQUARE ENIX Account Management System? I am unable to download the Software Token. How do I use the Software Token?